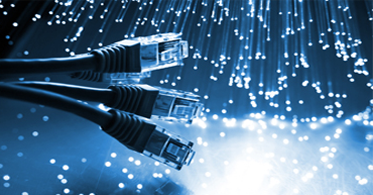 Offerings include design and installation services for PBX, VoIP, SIP and Paging systems. Our professional voice services team has designed and implemented voice systems supporting two (2) to more than one-hundred (100) users. We assist the client up front with a cost analysis to determine the best system for your needs based on performance, reliability, cost of service and cost of design and installation of the system.